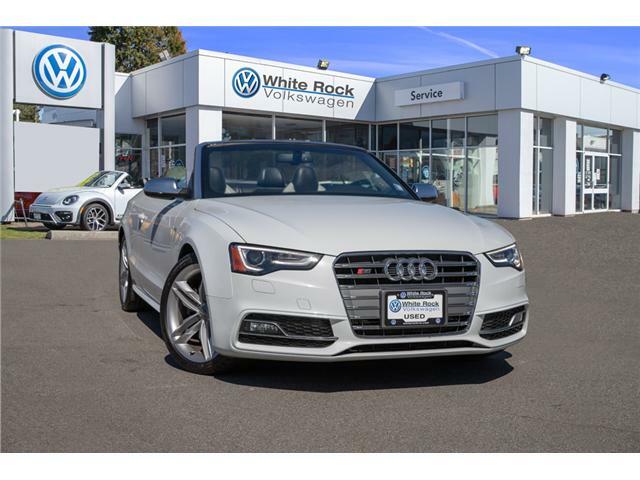 This Audi A5 is sleek and supple providing relaxed, yet sporty dynamics in a tidy package. 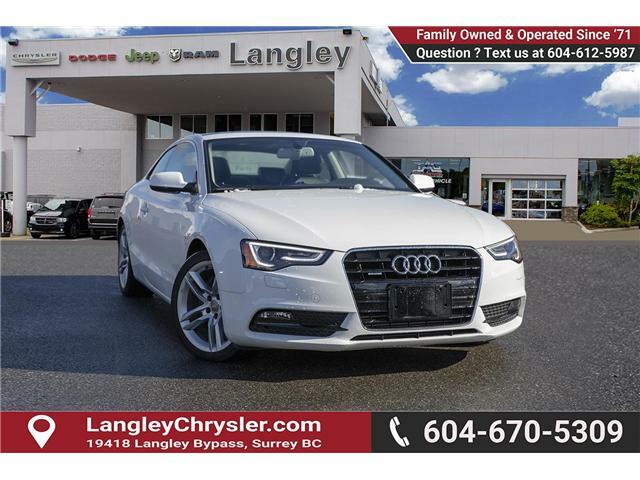 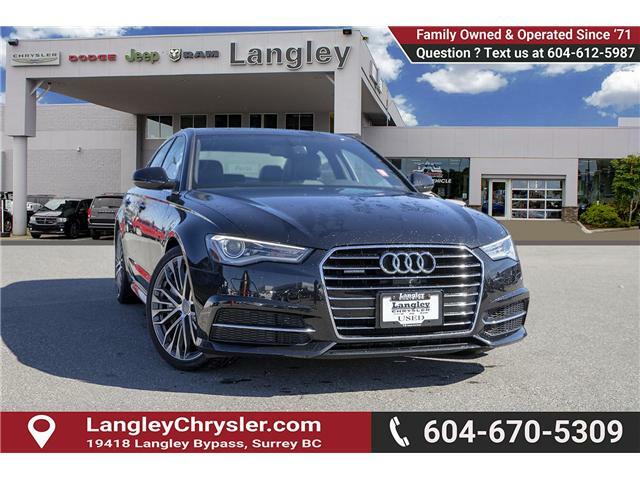 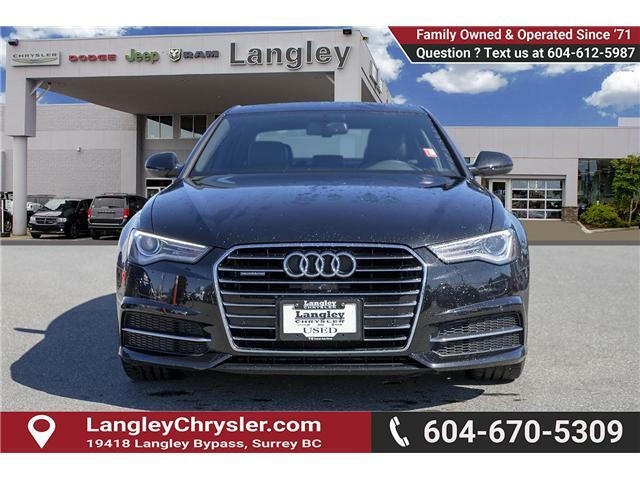 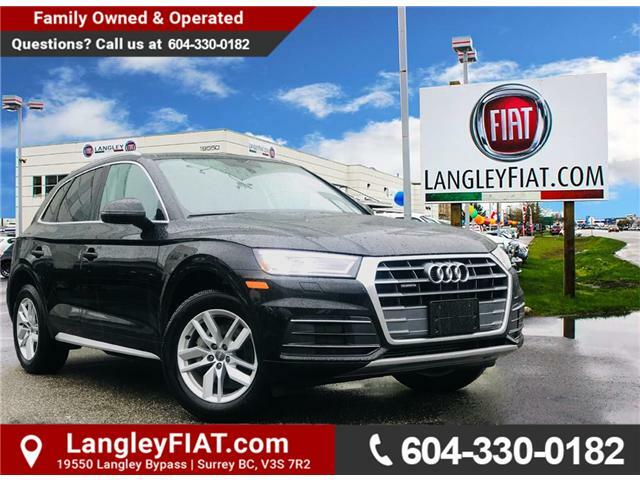 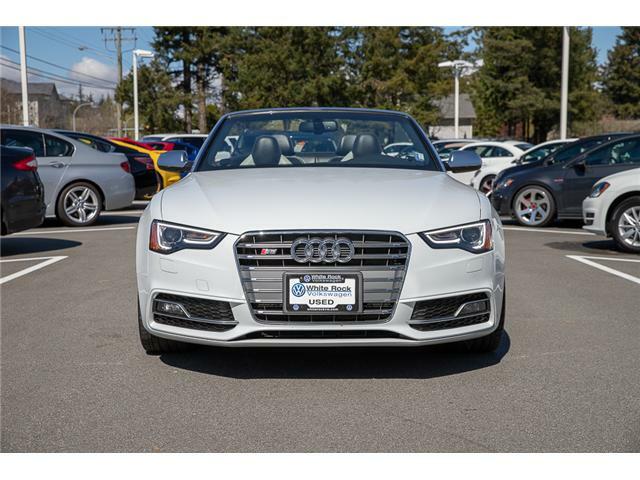 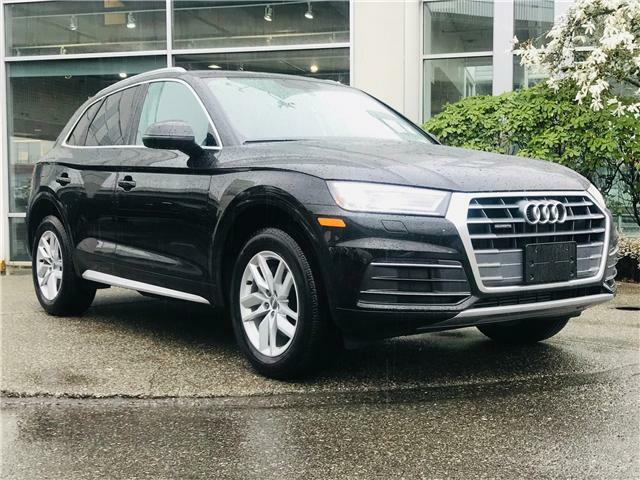 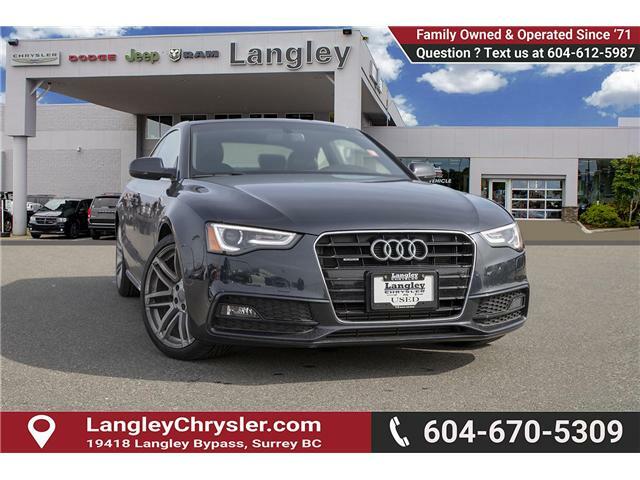 This 2015 Audi A5 is for sale today in Surrey. 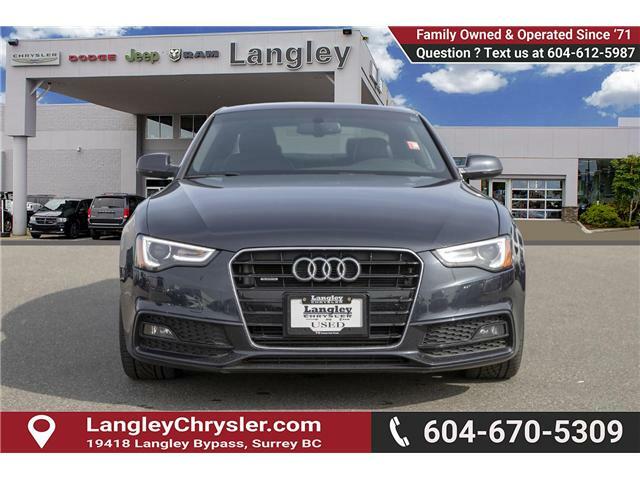 From the strong performance to the sleek styling and premium interior, this A5 is a masterstroke by Audi. 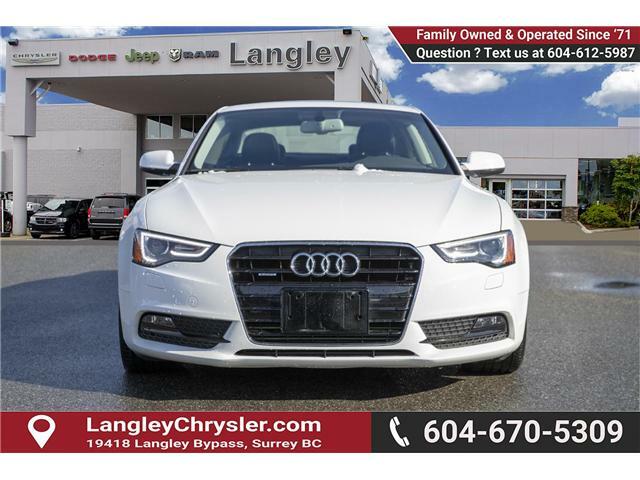 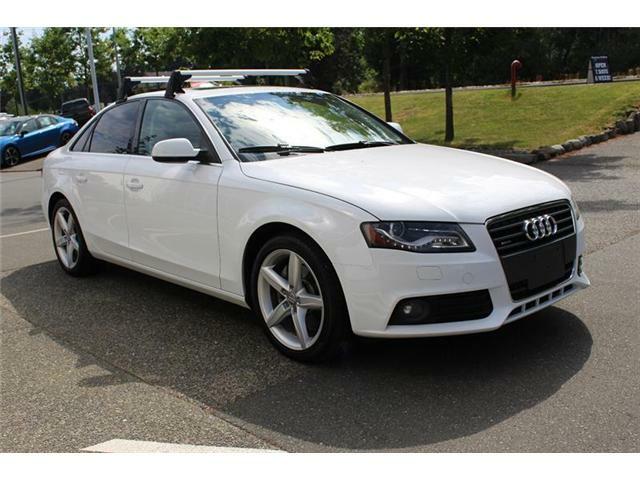 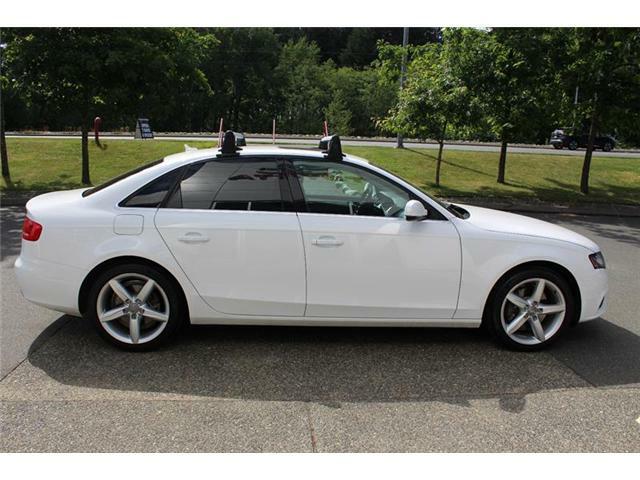 This 2013 Audi A5 is for sale today in Surrey.